Aquscaping with pebbles can create some amazing looking aquacapes. 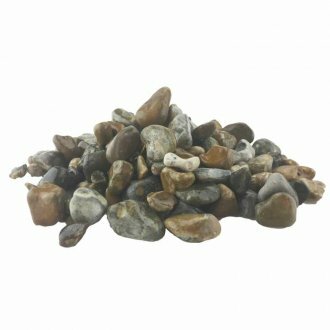 Aquscapers tend to scatter them decoratively around the base of wood, rocks and plants to generate a pure and natural look and feel. A good tip is to place larger ones at the back and bring smaller ones to the front to produce a simple and informal look to the aquascape.